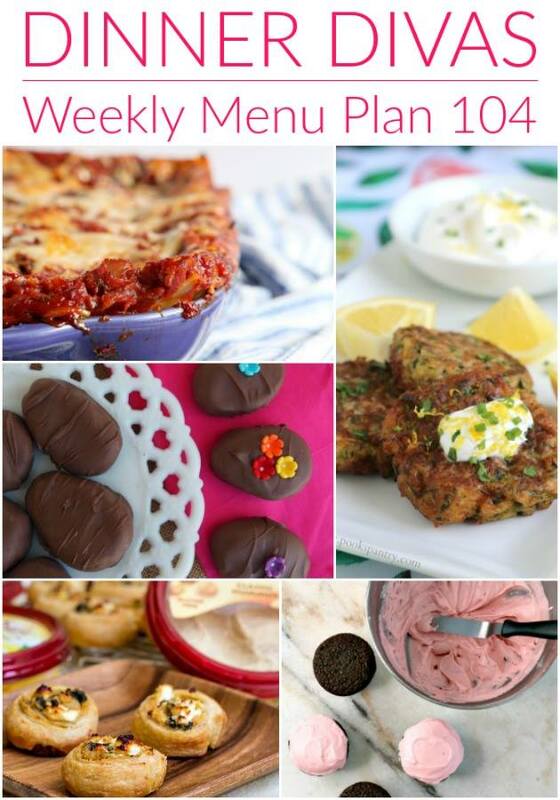 It’s weekly meal plan time again, friends. This week brings us lighter options as we head into warmer weather. This week, our mains are mostly vegetarian or vegan, and either or both of our extras would make great additions to your Easter dessert repertoires. We are welcoming warmer weather as spring takes hold around the country. This week, enjoy vegetarian and vegan options as well as a quick sausage stir fry. Our extras both work for Easter, too, so don't miss them! Store-bought hummus makes the base for this vegan spread. Smear it liberally on large tortillas, bake 'em hot, and serve with onions, cilantro and lemon juice all wrapped up inside. 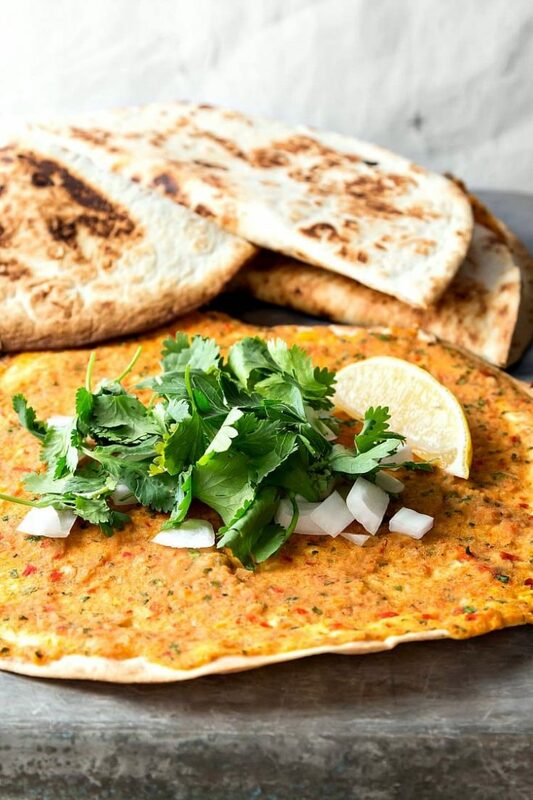 Ridiculously tasty and easy to make with a food processor. Yum! Who doesn't love a good lasagna? 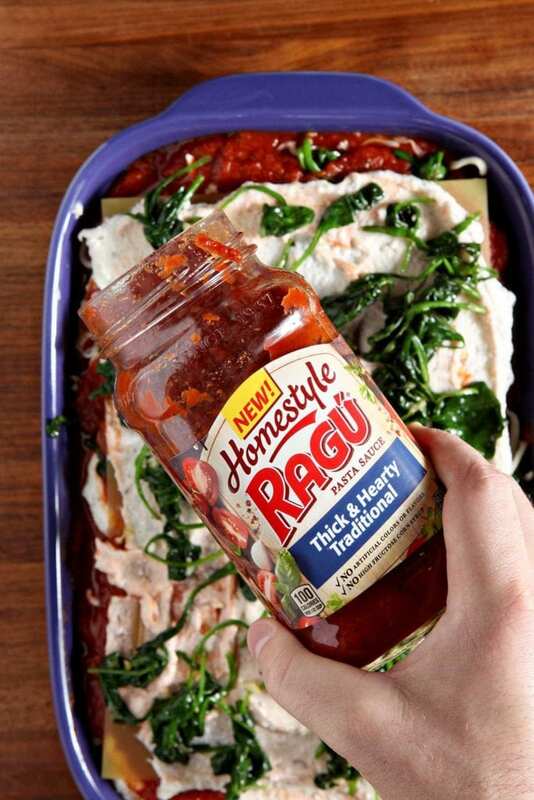 Lightened up with vegetables and using store-bought sauce, this lasagna comes together quickly and won't slow you down. If zucchini isn't around right now, soon it will be available in abundance. 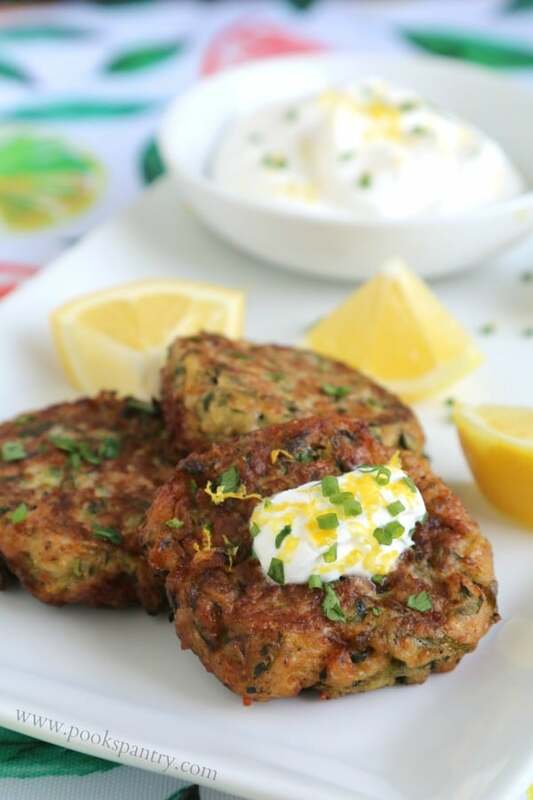 Keep this recipe handy so you'll have a new go-to recipe when your zucchini bounty overfloweth! 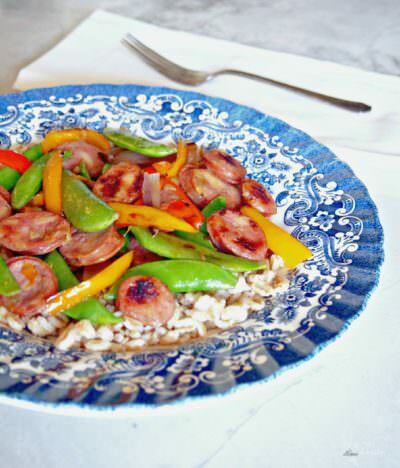 Featuring a load of fresh vegetables and flavorful sausage, this meal can be on your table in 20 minutes flat! These little bites are too, too tasty. 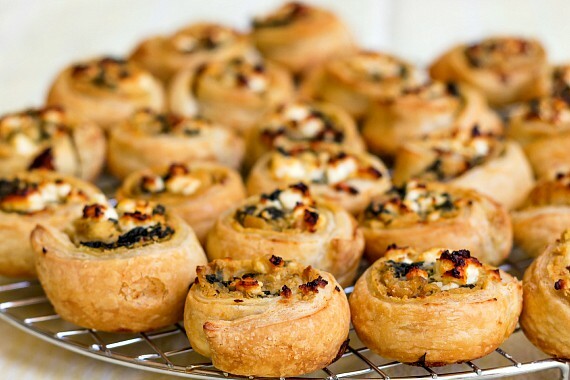 Another hummus-centric meal, this time baked into zesty little puff pastry bites with spinach and feta. Yum! 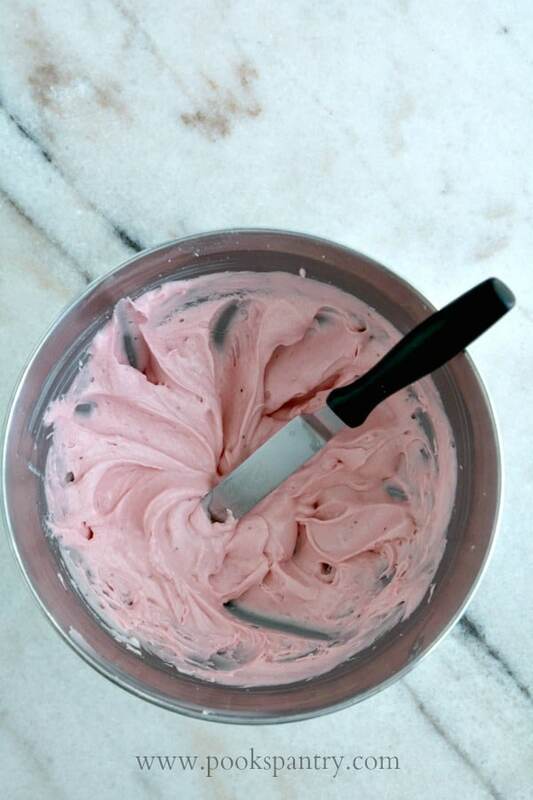 Everyone needs an excellent strawberry frosting, and this one is cream cheese-y and intensely strawberry-y. Learn how to make it, and you'll want to frost all your cakes and cupcakes with it! Love Reese's but can't have peanuts? 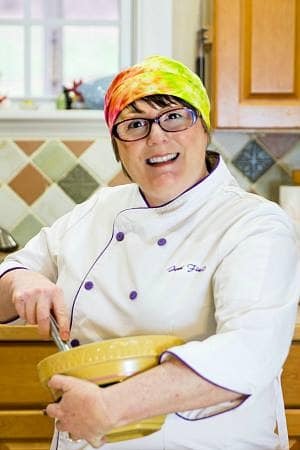 Kirsten has you covered with this allergy-friendly sunbutter cups. Genius. 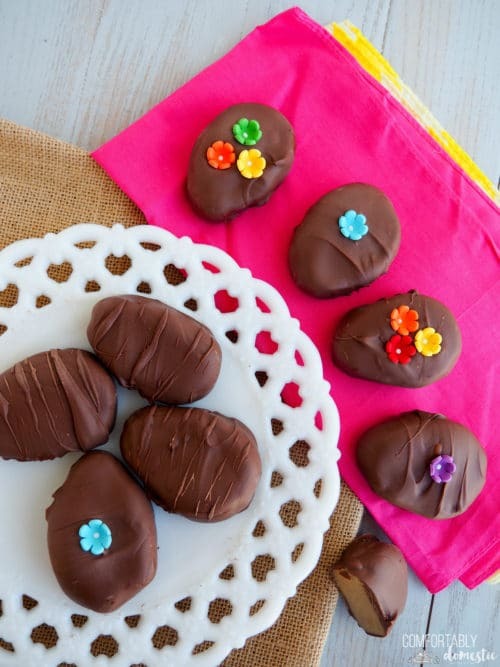 You won't even miss the peanut butter, plus you can fill your Easter basket with homemade treats! And there you have it. We’re at the end of another weekly meal plan. What will you be making this week? Let me know in the comments! Thanks for spending some time with the Dinner Divas today and for letting us help you plan your family’s meals.